Tata Sons has announced the appointment of Ms. Roopa Purushothaman as Chief Economist and Head of Policy Advocacy. In her role, Ms. Purushothaman will drive macro-economic research as well as all policy and advocacy initiatives as relevant to the businesses of the Tata Group. She will join the group with effect from September 1, 2017. Ms. Purushothaman joins Tata Sons from Everstone Capital, where she was leading the research function. Before that, she was with Goldman Sachs International as Vice President and global economist. She has worked in New York, London and Mumbai. In her longstanding career, Ms. Purushothaman has published research papers covering a wide range of topics, including the path-breaking research on BRIC countries. Mr. N. Chandrasekaran, Executive Chairman of Tata Sons, said: “I am very delighted to have Roopa as part of the team at Tata Sons. 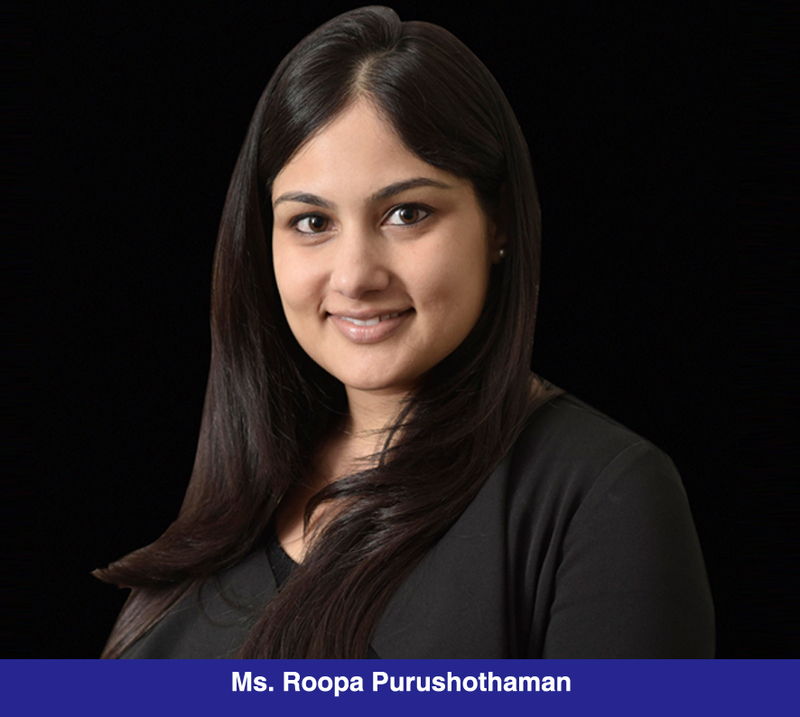 Roopa’s deep knowledge on economic matters and trends, public policy and advocacy will be extremely valuable. Her passion and engagement in the social sector will help her widely contribute to the community initiative”. Ms. Purushothaman said: “The Tata Group is a one-of-a-kind institution that plays a pivotal and multifaceted role in India’s economic development. To be a part of this group, during this period in India’s growth story, is truly a unique opportunity. I look forward to getting to work and deepening our collective understanding of macro patterns and demographic dynamics as they play out over the coming years”. Ms. Purushothaman is a graduate from Yale University, and has a post-graduate degree from the London School of Economics. She is also the founder of Avasara Leadership Institute, a non-profit educational institution focusing on accelerating academic and leadership outcomes for high potential adolescent girls in India.